Born to Make Records: Meet the Apollo Twin MkII. Apollo X: Excellence in Every Detail. 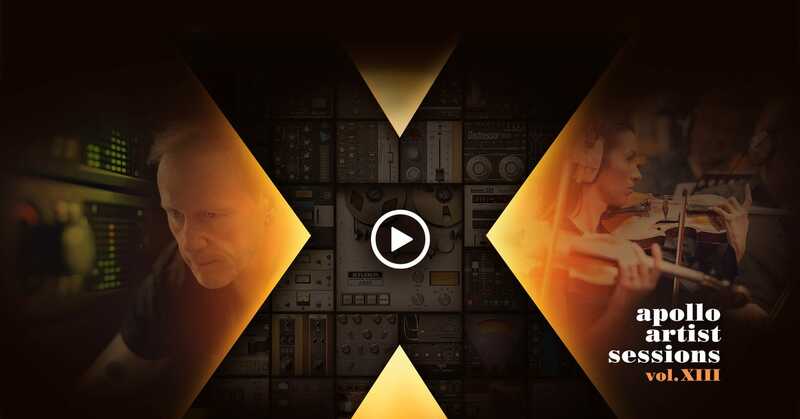 Jacquire's Shoot Out: Vintage Hardware vs. Apollo & Unison Plug-Ins. Nailing the Tone for Post Malone.